The Charles River Farmers Market Association has put together a market where you can get fresh, local ingredients for your family's table. Start with the freshly picked seasonal fruits, berries and vegetables. Grab a fresh baguette, then cheese and honey to match. Make some molto buono pasta, and grab some meat for the grill. The Hybrid Lilies from Stow Greenhouses are perfect for the table. 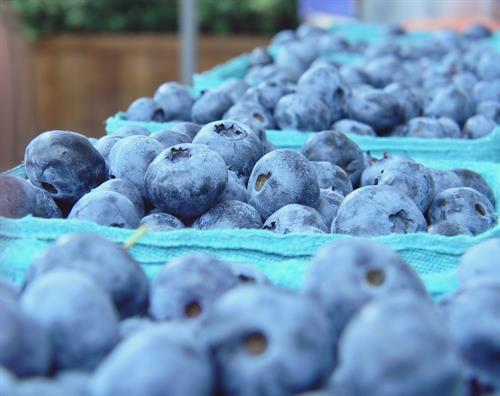 Relax, and enjoy the Charles River Farmers' Markets!